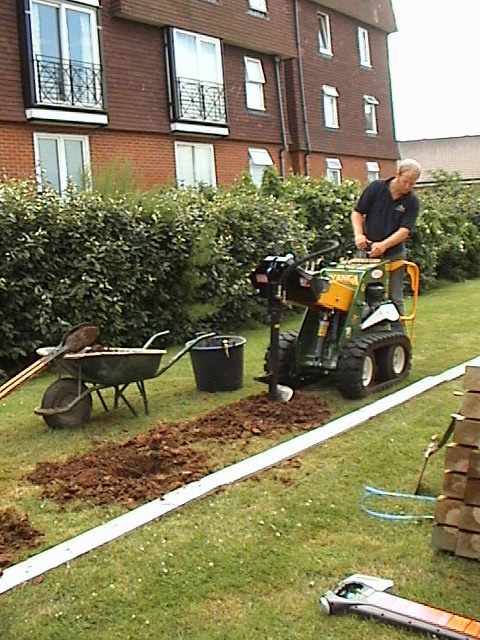 Arbworx also operates a Commercial landscaping division designed with our corporate customers in mind. 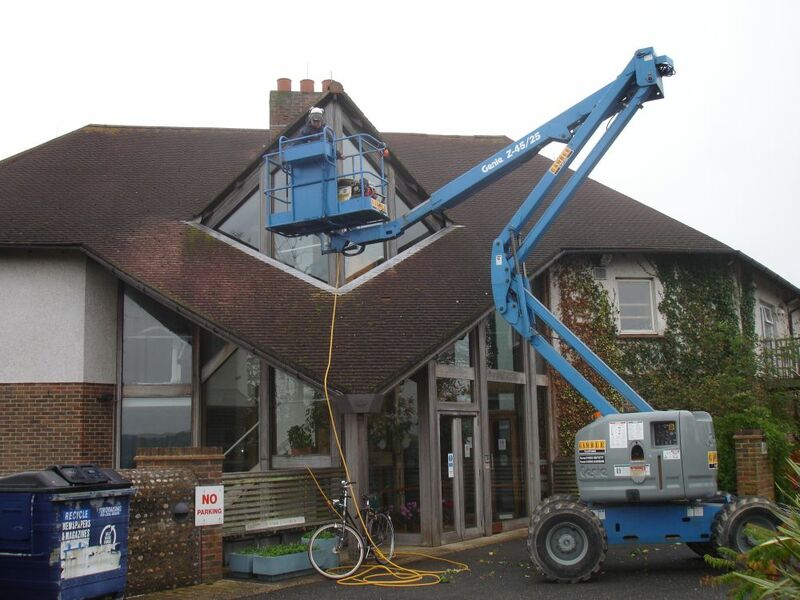 Arbworx Commercial manages long term maintenance contracts for properties such as Care Homes, offices, blocks of flats and schools and ensures that the grounds are well cared for, lawns are cut and tended to properly, fences mended whenever required and trees checked and attended to on a regular cycle. Using machinery like this we get the job done on time, on budget and the results are perfect. When the builders have left we go in and reinstate the lawns as if the builders were never there. Using hardwood and properly treated joist work should give this playground a really long lifespan. For further details please contact us to discuss your requirements.